Optus Internet has been ordered to pay $1.5 million by the Federal Court after being found to have misled customers about their transition from its hybrid fibre-coaxial (HFC) network to the National Broadband Network (NBN). The telco was also found to have made misleading representations to customers that they had to sign up to Optus’ NBN services, when they could have chosen any internet service provider. The ACCC lodged its legal action against Optus’ conduct in December. As a result of this conduct, the ACCC said Optus pocketed about $750,000. However, the telco has already paid about $833,000 in compensation to affected customers for disconnecting their services. It is understood that Optus received migration payments from NBN Co for each customer that made the transition. ACCC chairman, Rod Sims, said Optus pressured customers by misrepresenting the time period in which services could be disconnected. “Businesses should not make false representations which distort customers’ decision making. This is particularly important when many Australians are moving to the NBN for the first time,” Sims said. An Optus spokesperson told ARN that in late 2016, the company made the decision to "proactively migrate" customers off Optus’ cable network to the NBN as soon as an area becomes serviceable. "Optus aims for a seamless experience for customers transitioning to NBN," the spokesperson said. "However, during this process, we provided some customers with insufficient notice of their options to migrate and some customers were disconnected before they migrated to the NBN. "Optus has acknowledged this was wrong and should not have occurred. Optus has written to affected customers apologising for this error and offering compensation to customers that had been disconnected without sufficient notice. 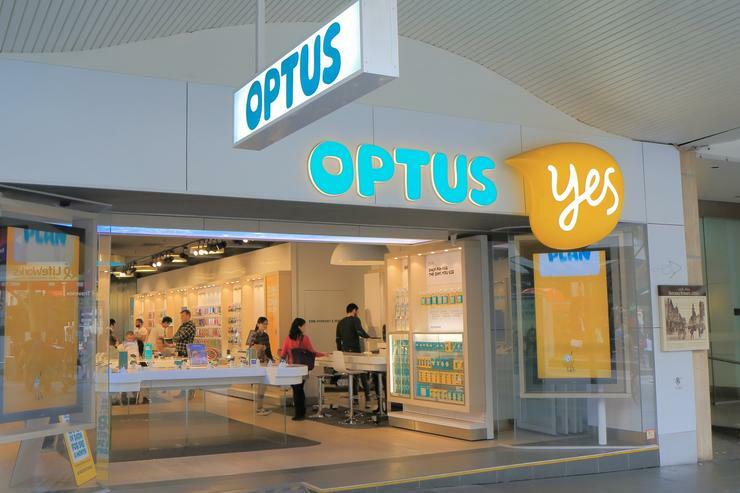 "Optus has also established a revised set of migration processes for its cable customers that we believe will deliver customers the migration experience they expect," the spokesperson said. The court order comes roughly five months after Optus was compelled to follow the lead of Telstra in its move to offer “remedies” to more than 8,700 of its customers who were misled about maximum speeds they could achieve on certain Optus NBN plans. Telstra, Australia’s largest telco, was the first to offer up compensation to customers over NBN speed claims following action by the ACCC. In early November last year, the ACCC revealed that 42,000 Telstra and Belong NBN customers were to be compensated after the Telstra admitted misleading customers with its maximum speed claims. TPG Internet subsequently became the third telco in Australia to agree to compensate customers that were misled about maximum speeds they could achieve on certain TPG NBN plans, with up to 8,000 customers affected.